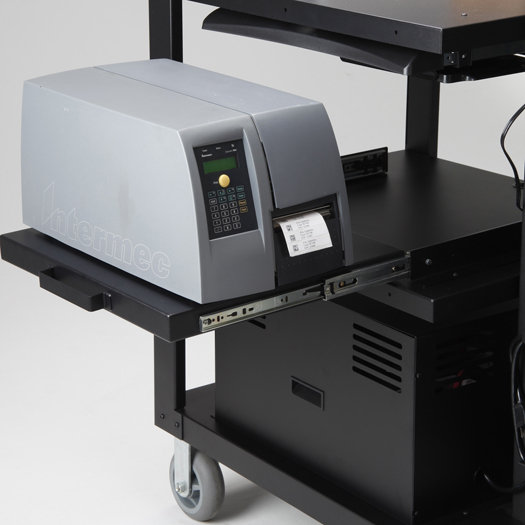 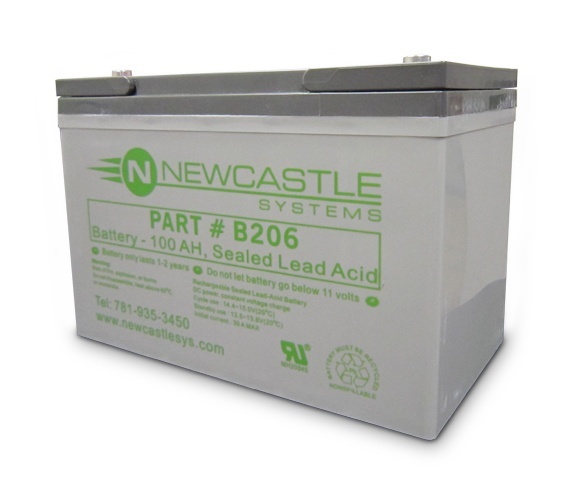 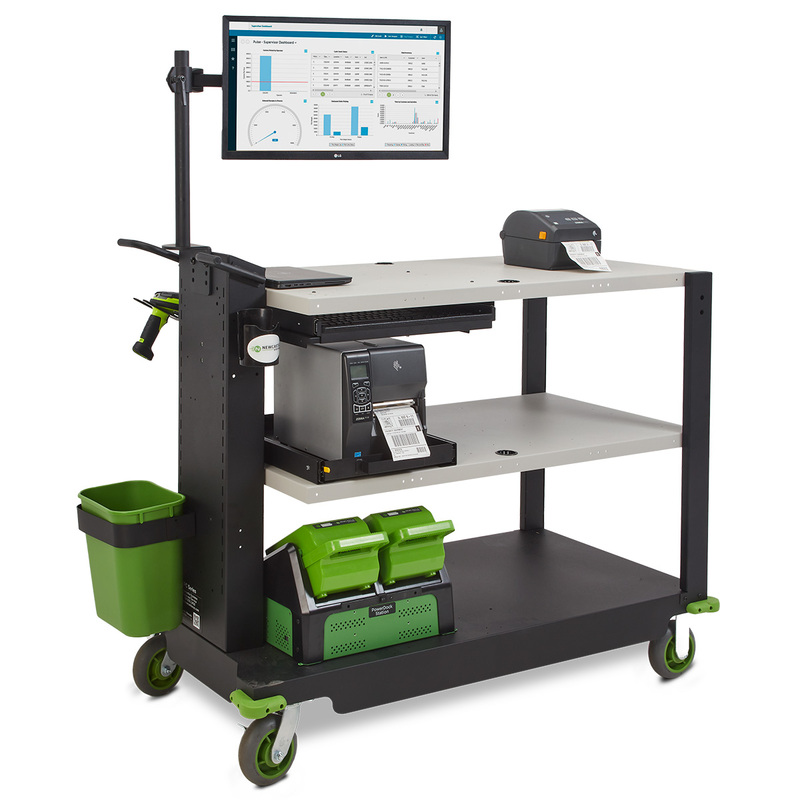 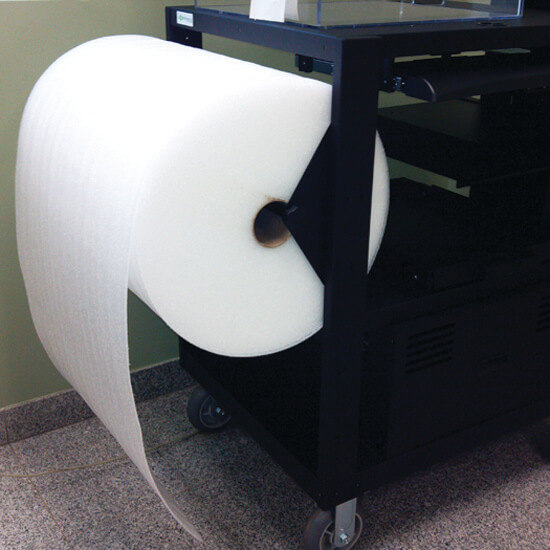 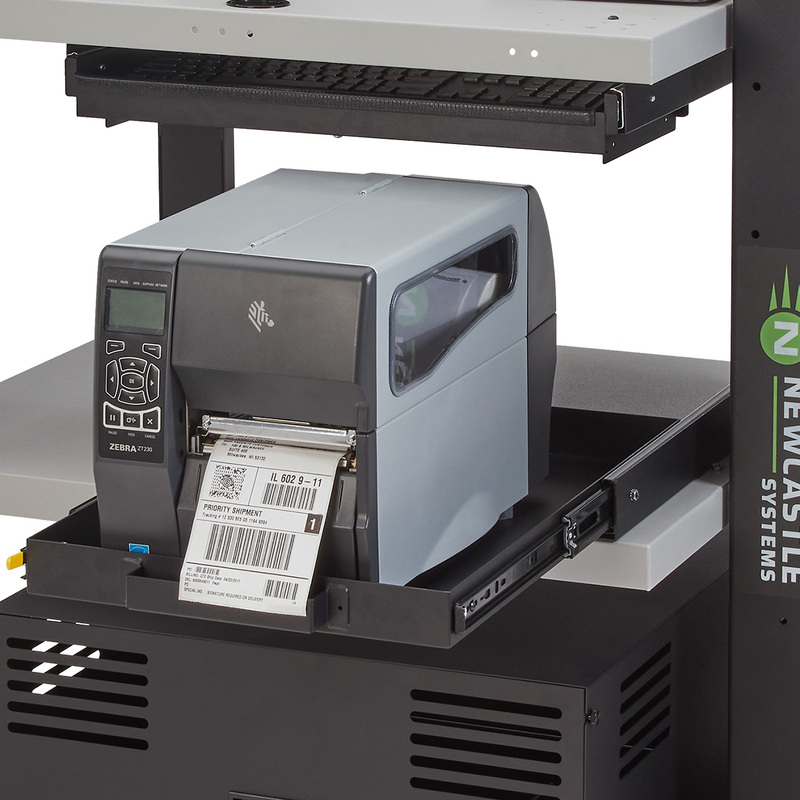 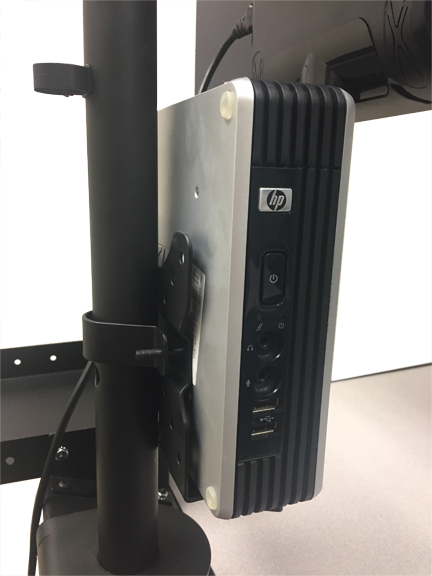 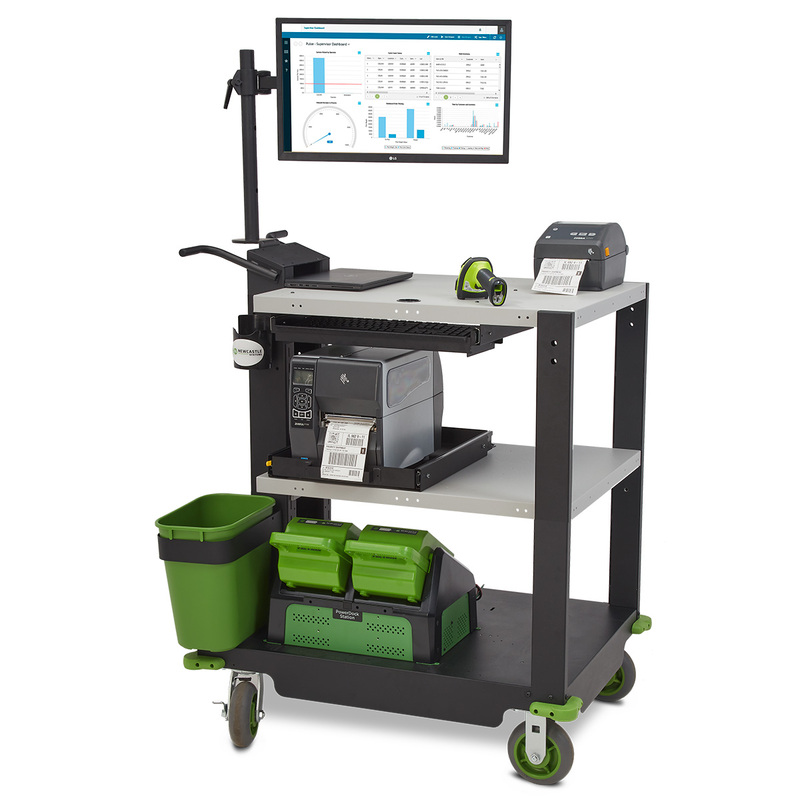 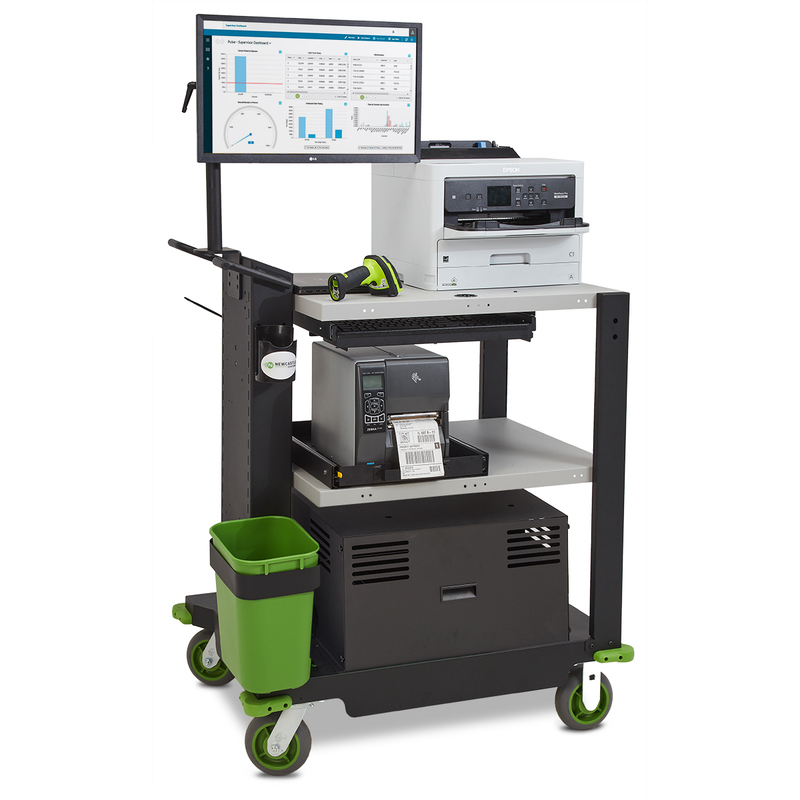 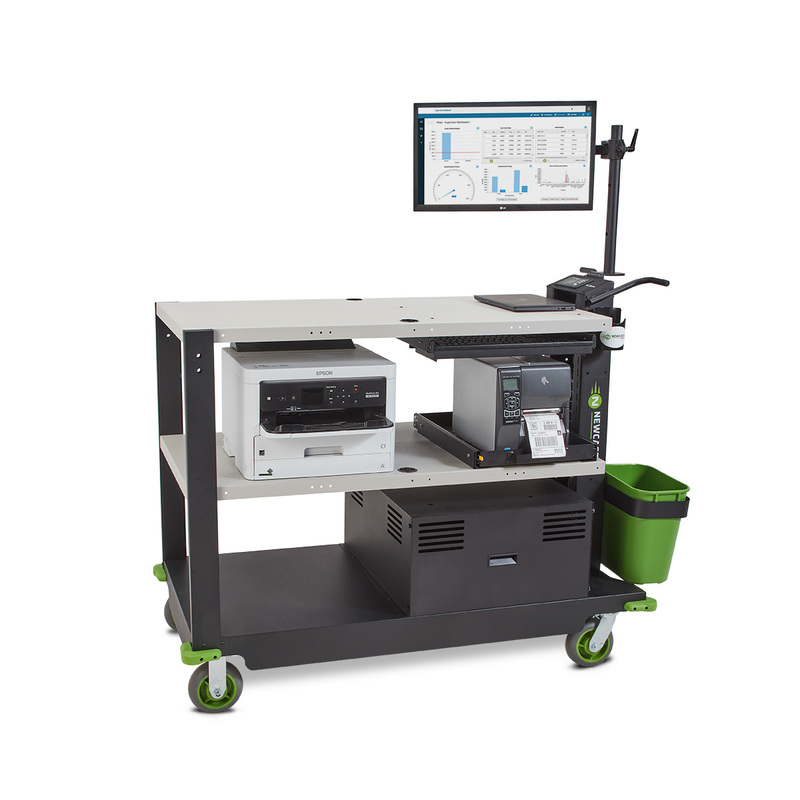 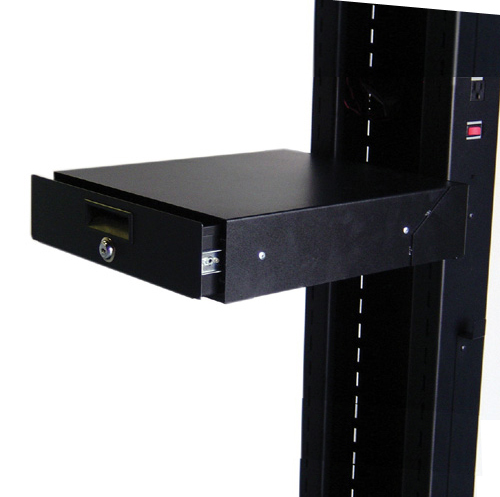 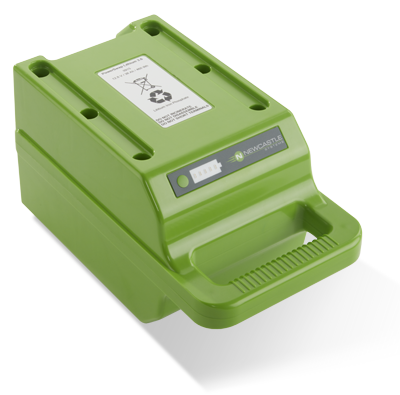 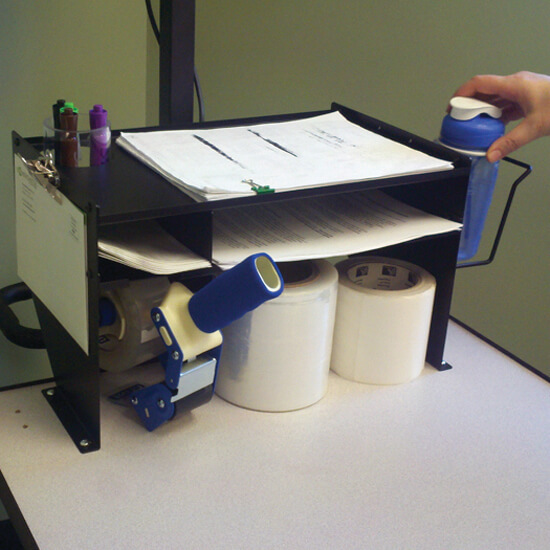 The PC Series cart is a mobile platform that not only provides the same flexible mobility as our lighter carts, but allows for expanded possibilities with room for a laser printer, supplies, inventory and more. 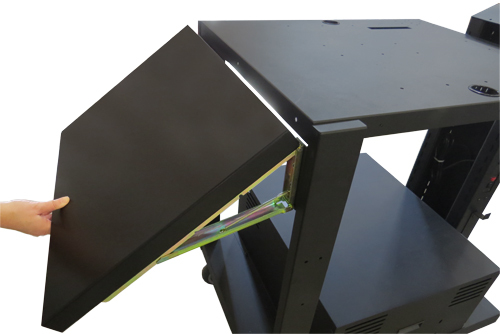 With a 30" or 48" tabletop, it can actually serve as a mobile workspace that has room for your laptop and your paperwork too. 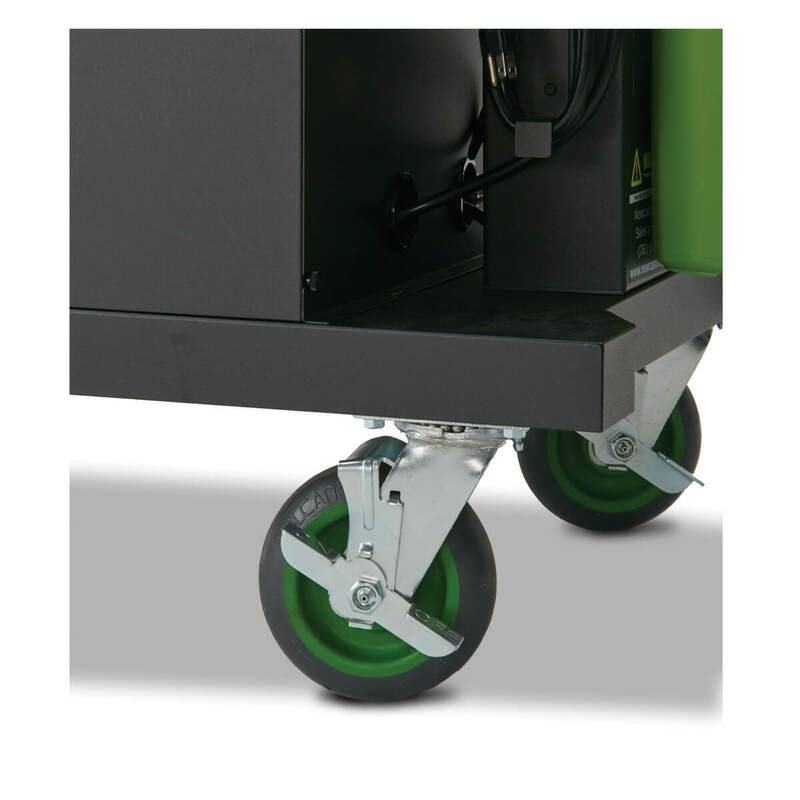 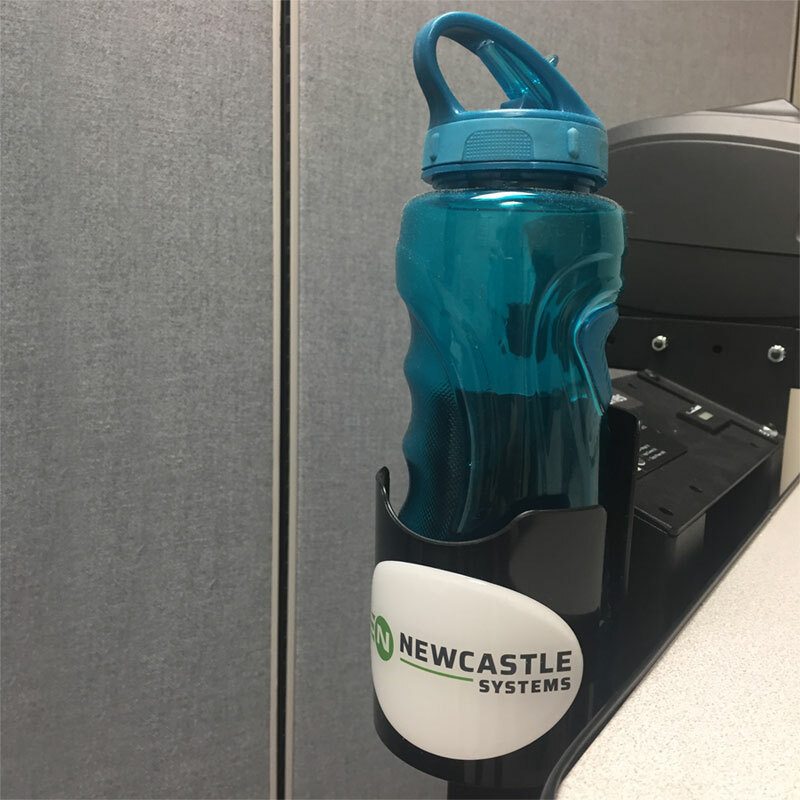 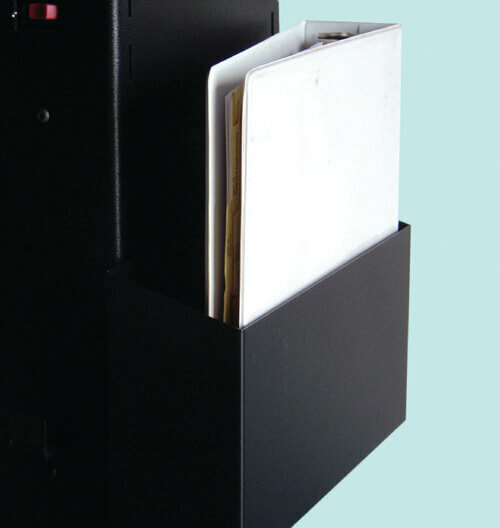 Rugged construction provides a capacity of 400 lbs. 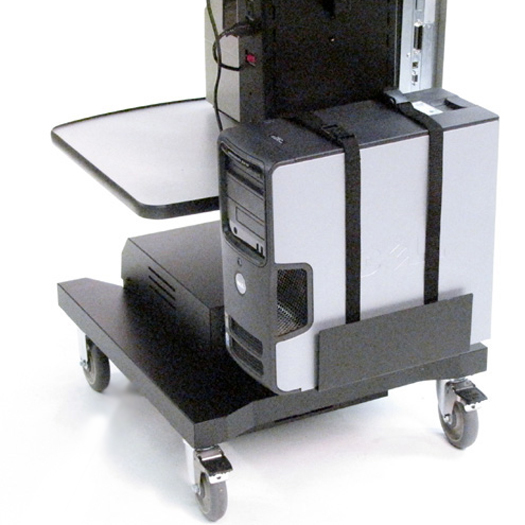 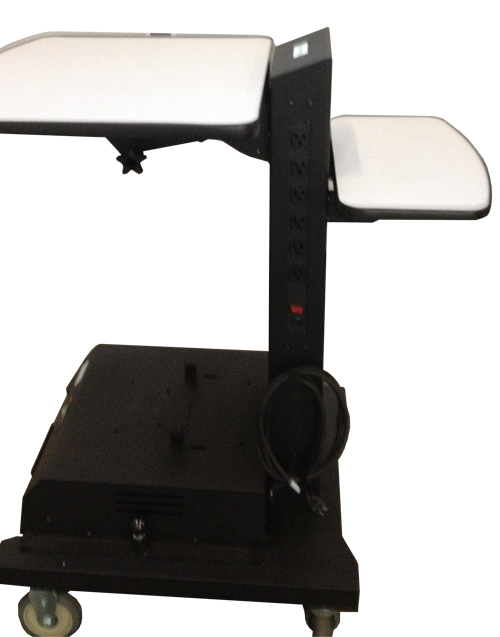 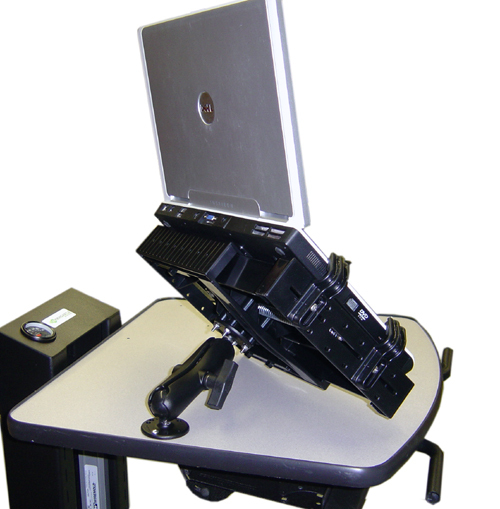 All PC Series Mobile Powered Workstations listed below come standard with (one) adjustable height shelf, 6" locking casters, push handles, integrated power strip, trash can & holder.